We at Lucky Scooters have always been a freestyle scooter brand that prides ourselves on the fact that we design and manufacture some of the absolute highest quality freestyle scooter wheels that the sport of freestyle scooter riding has ever seen. We have been constantly designing and testing brand new freestyle scooter wheel designs and urethane compounds since our company’s genesis in the year 2009. With all of that being said, it is clear that we have a fairly thorough understanding of what exactly it is that we are doing when it comes to creating a premium quality freestyle scooter wheel. 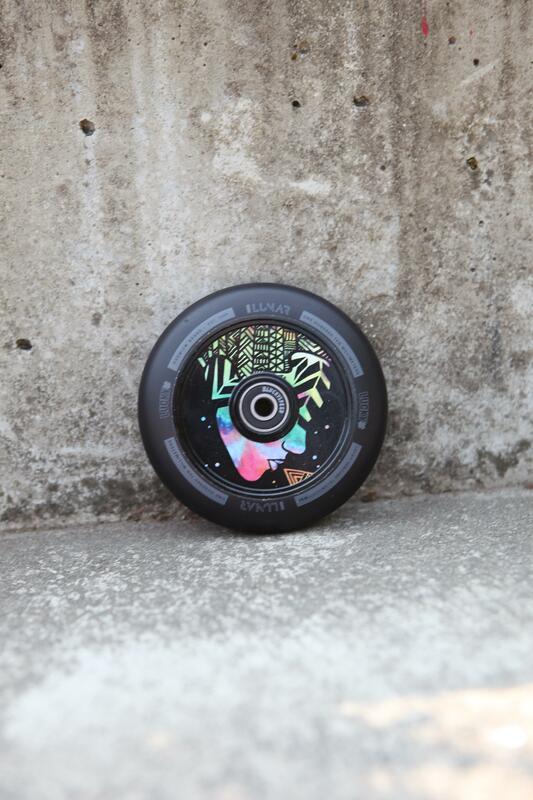 In fact, we would even argue that our particular wheel designs are some of best in the entire industry, and on top of that, just like each and every single one of our other products out there, our wheels are well equipped with that one of a kind Lucky Scooters flavor that you simply cannot find anywhere else. 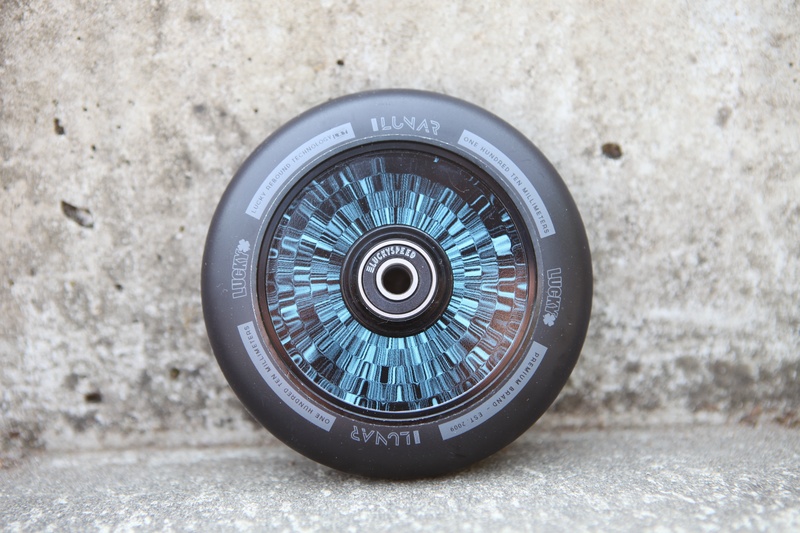 Now that we have given all of you Lucky fans out there a little bit of insight into the overall quality of our infamous Lucky wheels, it is time to finally announce the official release of our brand new Lucky Lunar wheels, which are made up of the same great material that all of our other Lucky wheels are made of, with their own original spin. If you have ever been a fan of Lucky wheels in the past than we assure you that once you throw a pair of these bad boys onto your current set up, you will fall in love. If you don’t want to take our word for it than simply just take a good look at the very detailed list of specifications provided below and decide for yourselves. Weight for 1 Wheel: 7.7 oz. 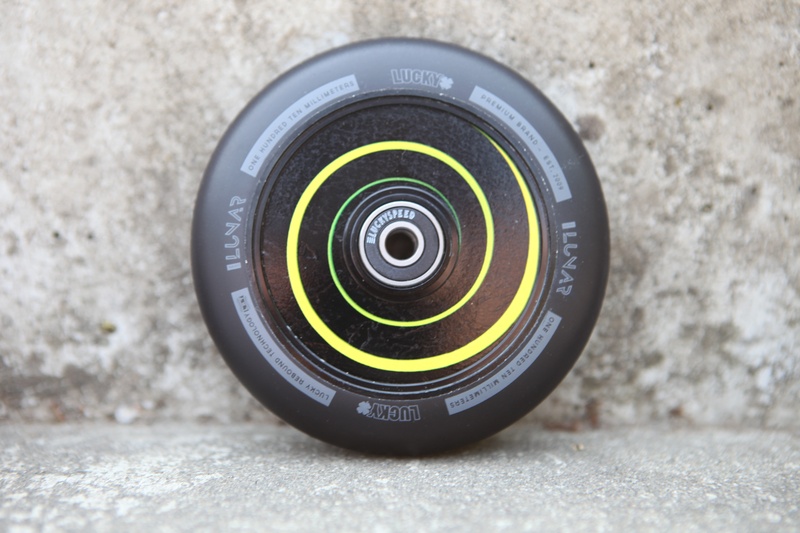 Much like each and every other Lucky Scooters wheel design that we have released in the past, the brand new Lucky Lunar wheels meet all the requirements of a high quality freestyle scooter wheel, while also bring their own unique look, feel, and style to the table, as well. If you are ready to make a change to your set-up and want to experience something new than we highly recommend you take these things for a spin. The brand new Lucky Lunar wheels are currently available at Lucky Scooters for the very affordable price of just $32.95, so be sure to snag your pair today, while supplies still last. 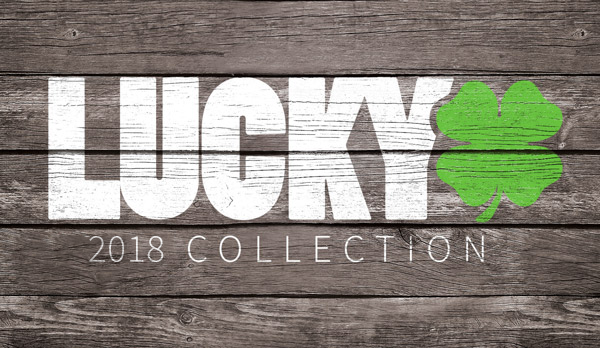 Also, don’t forget to stay tuned right here at the Lucky blog for more awesome Lucky Scooters product information and updates, along with any and all other future Lucky news, content, and more. DROP A COMMENT DOWN BELOW FOR A CHANCE TO WIN A BRAND NEW SET OF LUNAR WHEELS! Or, pick some up HERE! Check out the rest our our product HERE!